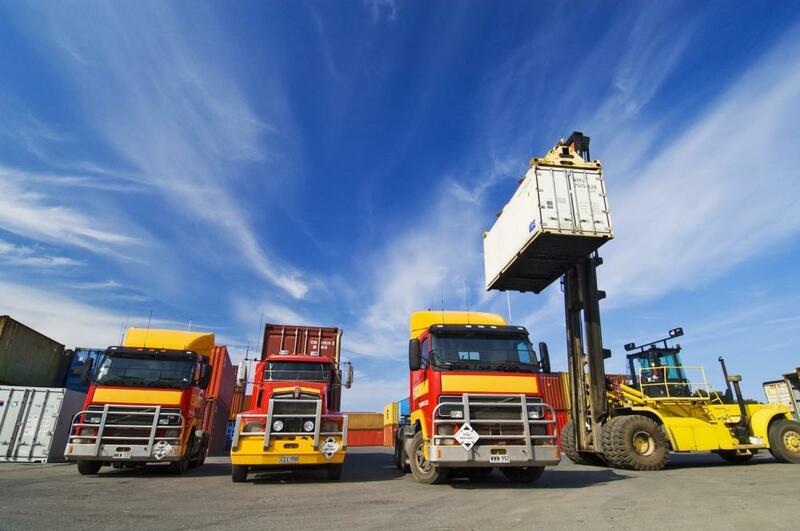 Here, it is pertinent to note that all of these challenges are essentially inter-related and can be resolved simultaneously, provided that the drivers and their fleet managers take the initiative. Stubbornness is widely considered to be the biggest obstacle when it comes to overall fleet safety, fuel efficiency, and sustainability initiatives. 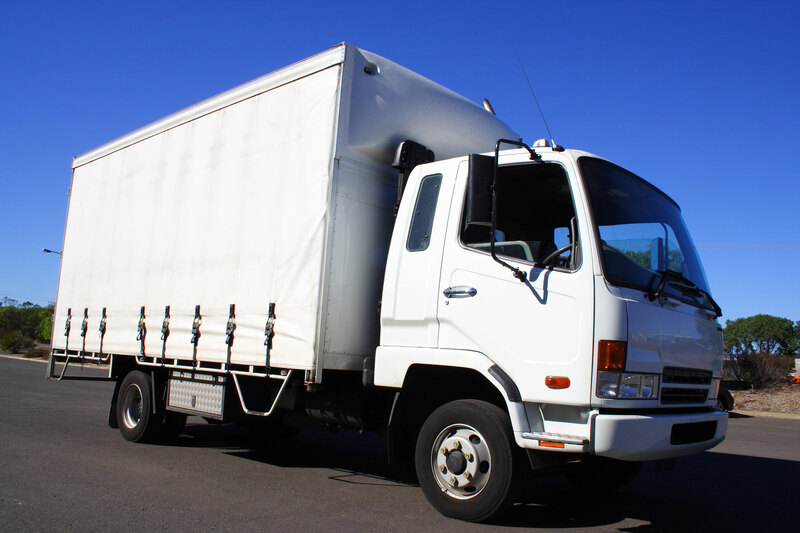 This unwillingness to change is not just restricted to drivers, but also their fleet managers who have been following the same procedure and do not want to evolve. 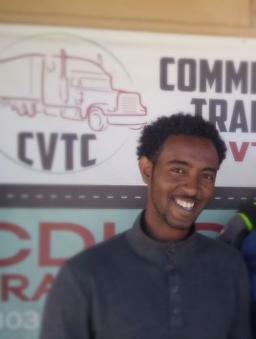 However, training truck drivers to practice safe driving techniques can result in fewer accidents, decreased emissions, and also reduced fuel consumption. Basically, any well conducted safe driving program allows a trucking company to leverage constrained resources and also reduce their liability exposure. This is made possible by lowering the actual incidence of highly preventable accidents. A standard best practice involves merging both eco-driving and safe-driving methods into a single program. If the driver does not have a ‘heavy foot’’ it will decrease fuel conception and the probability of high speed crashes. Slow and sure drivers will be more aware of their surroundings and require less fuel to get from point A to point B. Thus, simply by limiting fast acceleration and sudden braking, it is possible to increase the safety and sustainability of any trucking operation. Apart from that, pre-planning trips carefully can also help to minimize ‘stop and go’ driving, thereby leading to reduced emissions. Always remember that higher volumes of emission tend to occur whenever a cold diesel engine is started. If you were to combine multiple short trips into one, then the truck’s catalytic converter would already be heated enough to ensure optimal emission rates. It has been estimated that driver distraction typically accounts for approximately 25 to 30 percent of all truck accidents. However eco-safe driving techniques can easily teach drivers to avoid distractions while remaining focused on their driving skills. Additionally, the department for Environment, Health & Safety (EHS) is now increasingly involved in fleet safety affairs. This is largely due to the fact that truck drivers are now considered to be amongst the largest sources of ‘Worker Compensation’ claims. Safe driving habits, if practiced diligently enough, can contribute quite substantially to reduced emissions and fuel consumption. This is where a well-developed, eco-safe driving program can also allow a company to leverage its constrained resources to ensure sustainability, fuel efficiency as well as safety. 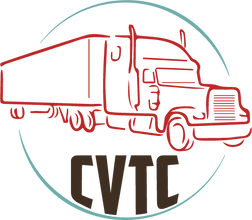 Why CDL Training at the Commercial Vehicle Training Center is different. It’s about helping people get to there goal, that’s why we do it.